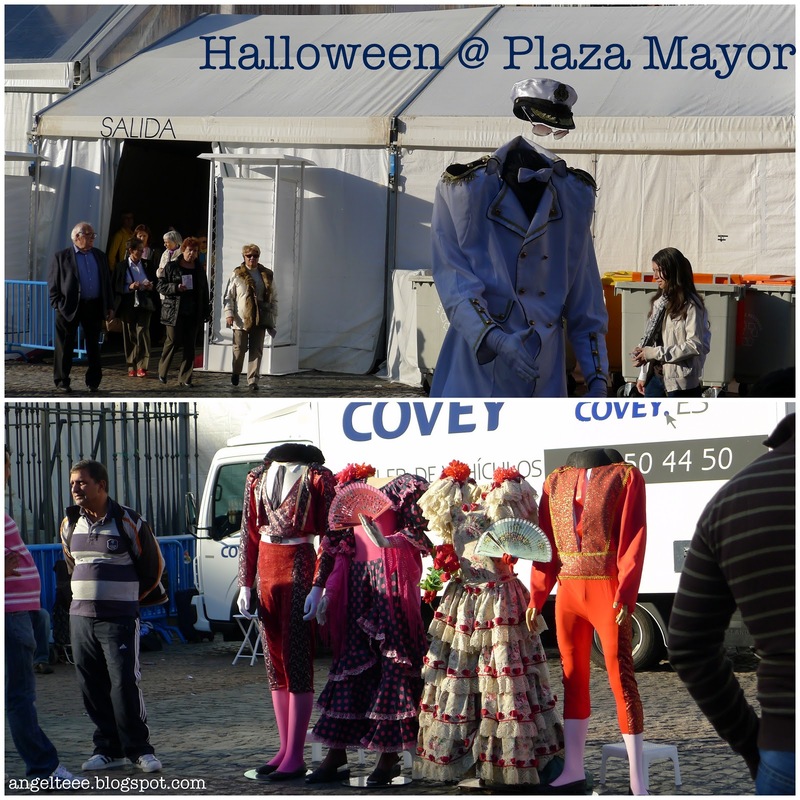 We arrived at Madrid in the afternoon, on the eve of Halloween. And while I first thought Europeans are not that keen in celebrating Halloween than Americans do, boy was I in for a surprise! First stop - Plaza Mayor. 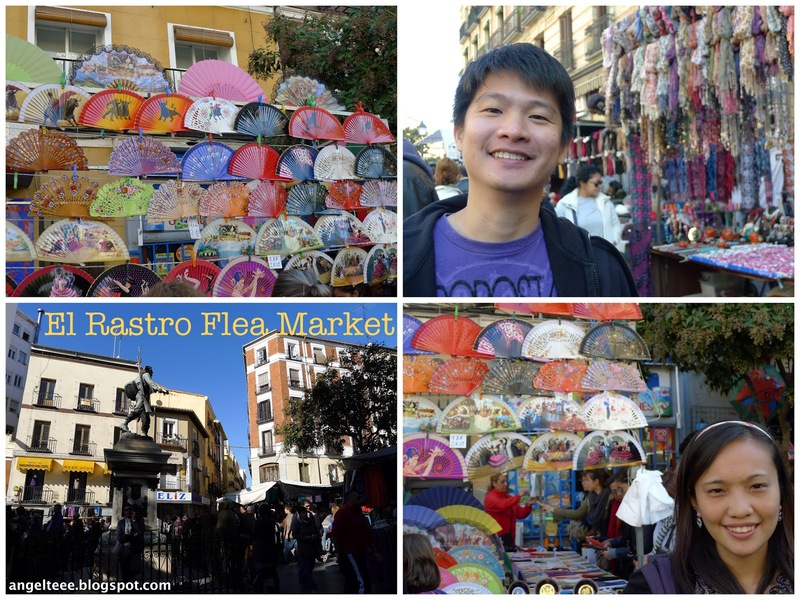 The town square was filled with a fair of sorts - all pertaining to halloween! It didn't quite look as the town square that I had expected or saw photos of. But no biggie. At least I can say I went to Madrid in the time when the town square had the "halloween feel", that's not something every visitor of Madrid sees! Though,to be honest, a part of me is wondering what the normal sans halloween town square looks like in person. 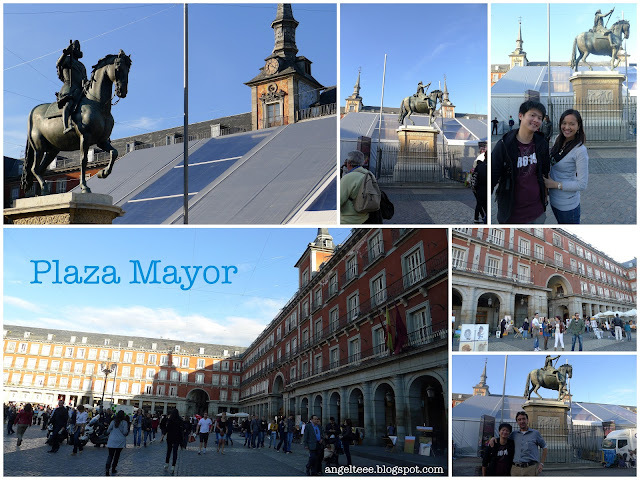 The Plaza Mayor is where fiestas, festivals, marketplace, bullfights, carnivals, football matches and even executions (not in this era, i hope) take place. 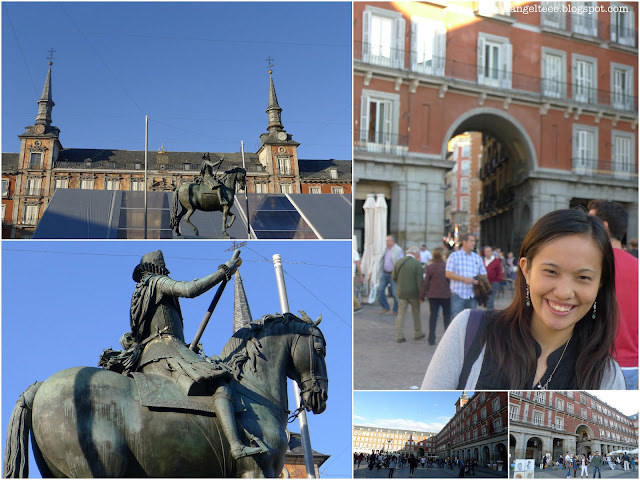 As the Plaza Mayor is just within the Puerta del Sol and Gran Via area, we took some shots as we walked around too. Puerta del Sol is as central as you can get in Madrid. 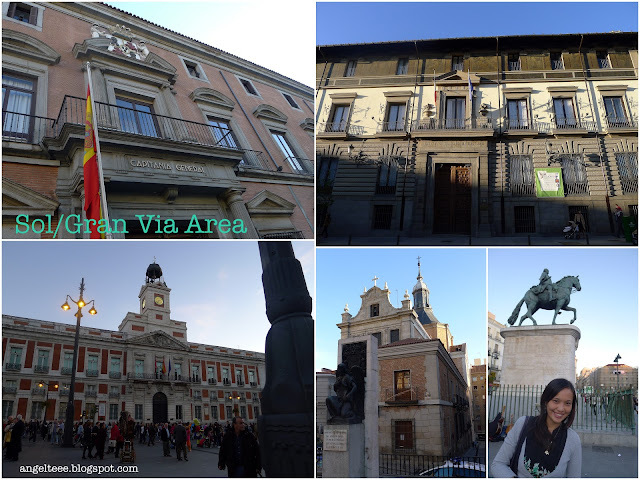 This is the center of all Spain, and all road distances are measured from here. Gran Via, on the other hand, is the commercial district of Madrid which spans commercial buildings and shops and stores. 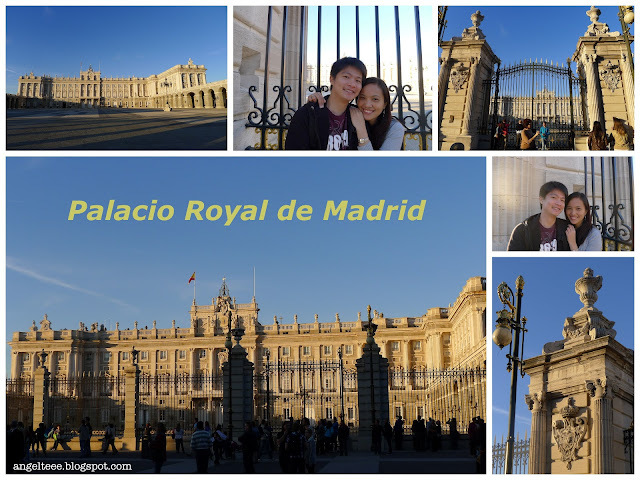 Next stop, the Royal Palace (Palacio Royal de Madrid), the official residence of the Spanish Royal Family. We viewed the palace from outside the gates as it was already closed when we arrived there. 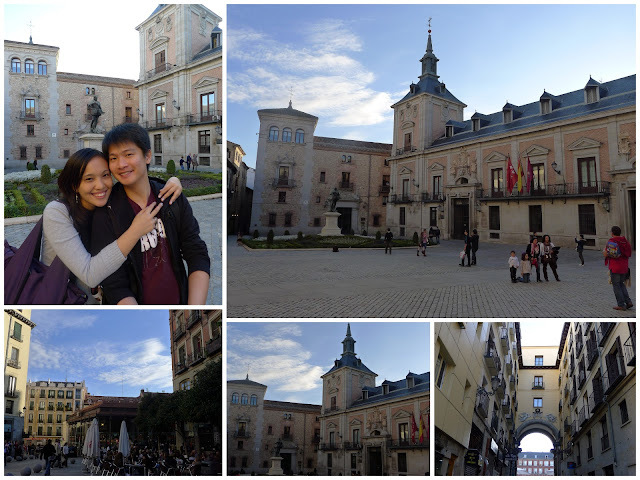 A stone's throw away from the Royal Palace is the Almudena Cathedral. 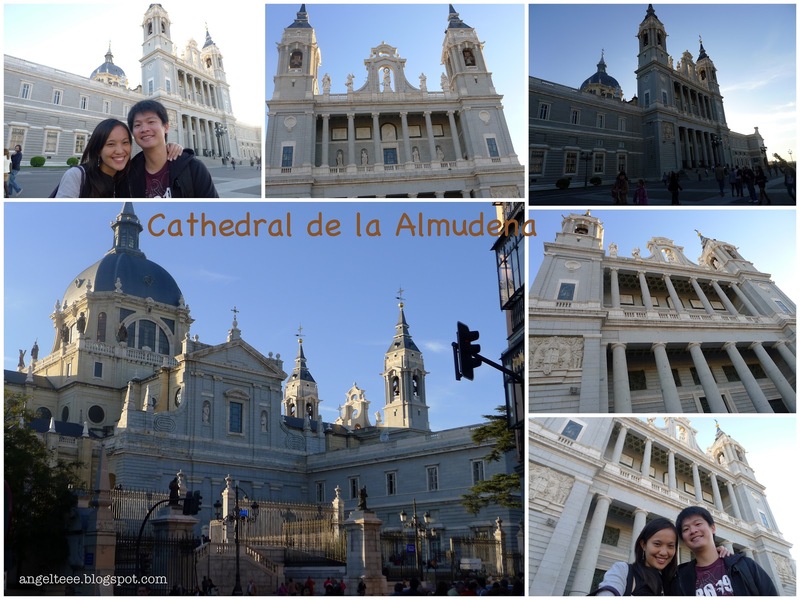 A bit of trivia on the Almudena Cathedral - Madrid's Cathedral, Cathedral de la Almudena, took more than a hundred years to complete. Wow, that's more than a lifetime! 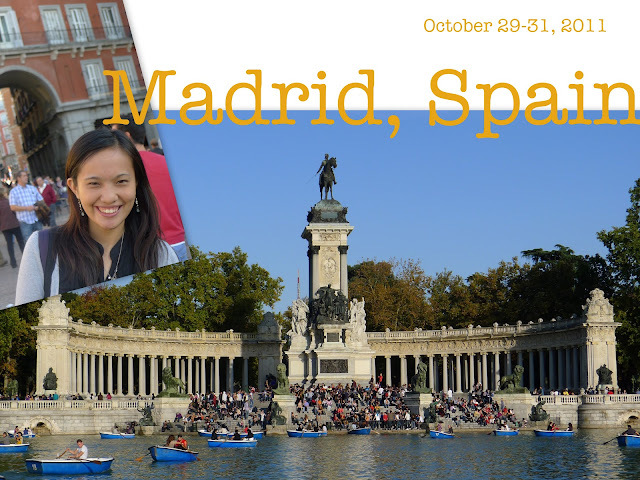 Spain is known for a lot of things, and being a Spanish colony for so long, we had been influenced so much by their culture and practices. 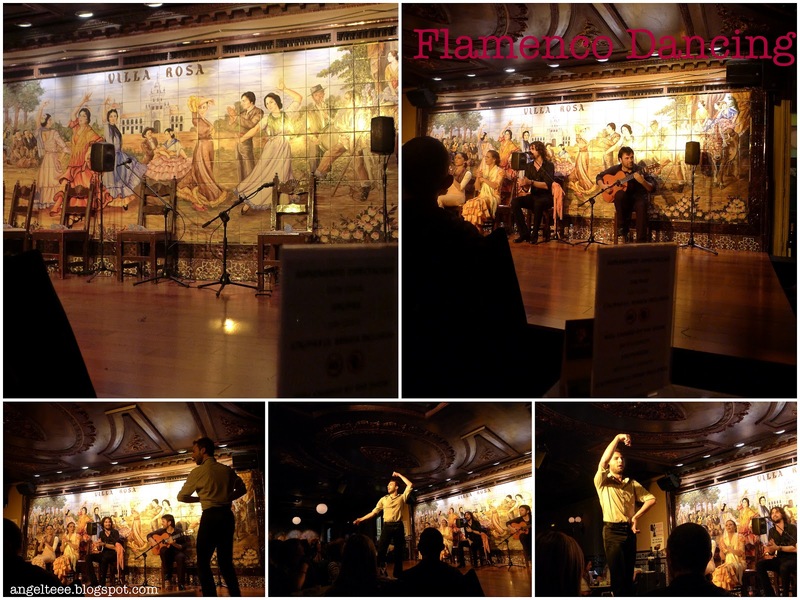 So it came a surprise to me when someone mentioned "flamenco" should not be missed. Say what? Apparently, it was flamenco dancing in Spain that I shouldn't dare miss. Let me just say that it was a rather unique experience. An hour's worth of Spanish music, songs, and a whole lot of clapping and footwork - loud, loud tapping and thumping against the wooden floor. 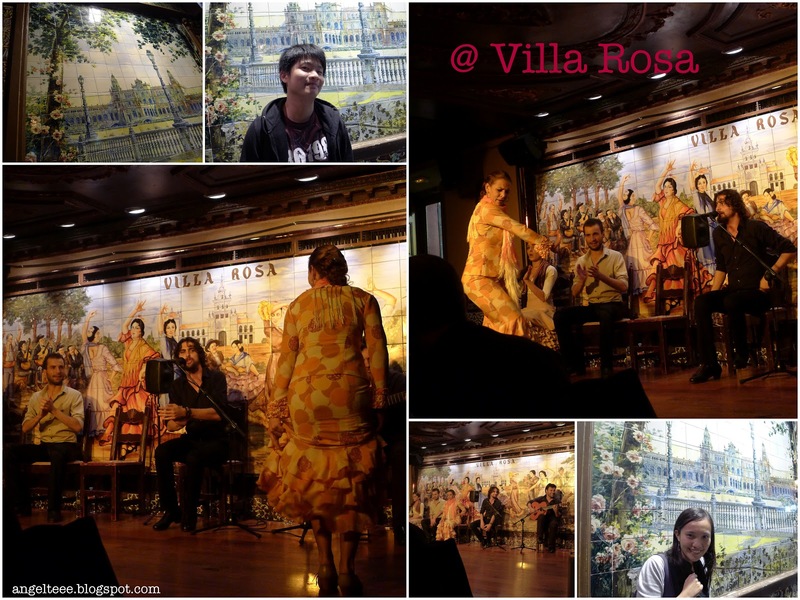 Most restaurants in Spain have flamenco shows, and the one we watched was in Villa Rosa as it was recommended by J's sister. The restaurant was packed minutes before the first show. Luckily, we were able to snag a table near the stage due to a last minute cancellation.